Sweating causes the excretion of toxic residues stored in the fat layer just under the skin. This is the most rapid and effective way to help the body to detoxify. Heat relaxes muscles to reduce stress & tension. Heat helps to metabolize and reduce stress hormones. 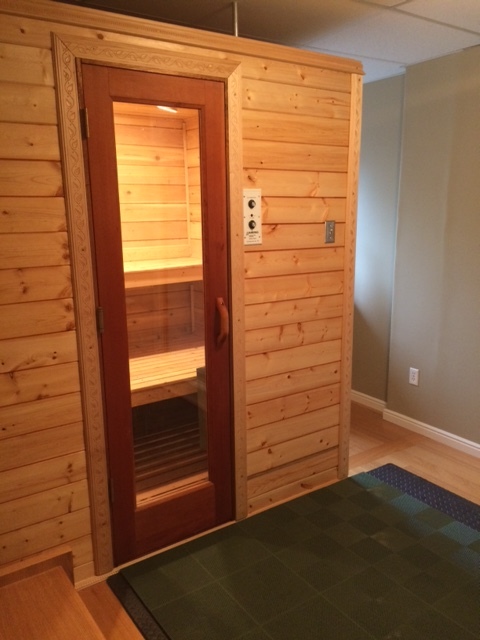 Adjacent to our walk-in sauna is a shower which provides an important cold rinse. This rinse provides two benefits. The first is that a person can stay longer in the hot sauna, by cooling off occasionally with a cool shower. The alternating hot and cold also stimulates the number and activity of white blood cells. 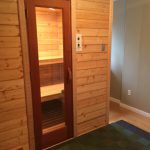 The sauna and shower area is located in a private room. You can bring a bathing suit or be completely disrobed. Each session lasts around 50 minutes. Robe and towels are provided.